The Healthy Hunger-Free Kids Act allows states to make their own exemptions to the policy. 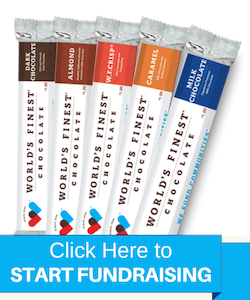 Exemptions allow for foods that may not meet the wellness guidelines to be sold as fundraisers on campus, during regular school hours. With an exemption in place, states can determine how many fundraisers like this can be allowed, and how often they can be held. 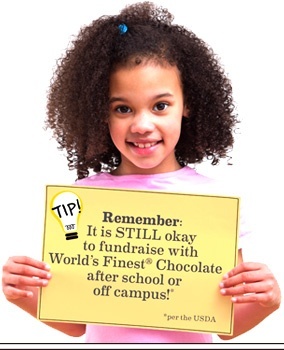 These exemptions are important because they enable schools the freedom to choose the best fundraiser for their group. This essentially can mean more profit in less time. There are currently 20 states that currently have exemptions in place. 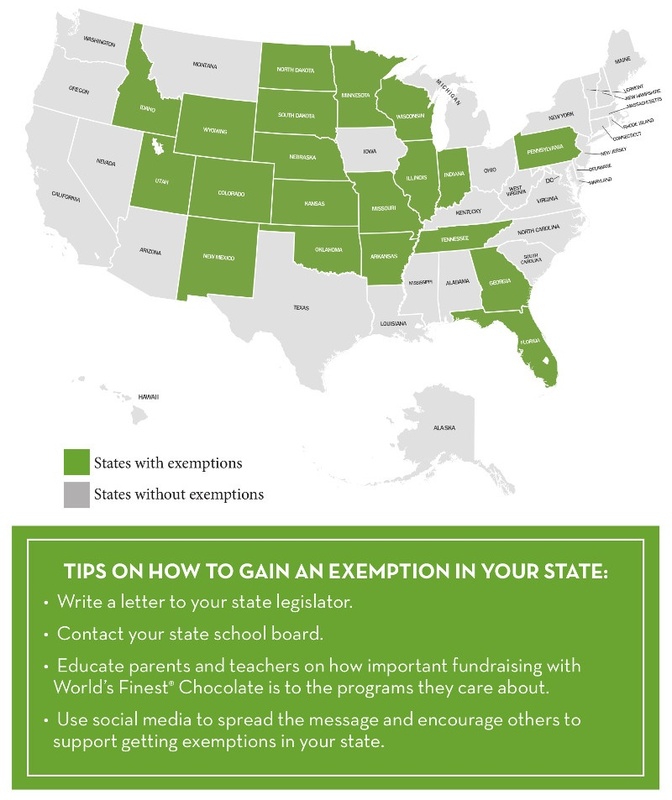 Learn more about exemptions and how to gain one for your state!